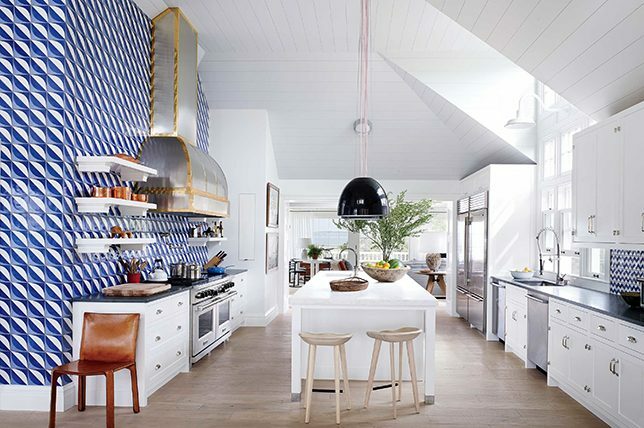 Have you been puzzled on how to find the best local interior designer or decorator in Connecticut and don’t know where to start? To bring you the best in custom, premium interior design services, we’re always on the hunt for top design talent from coast to coast to meet every need and match every budget of our clients. 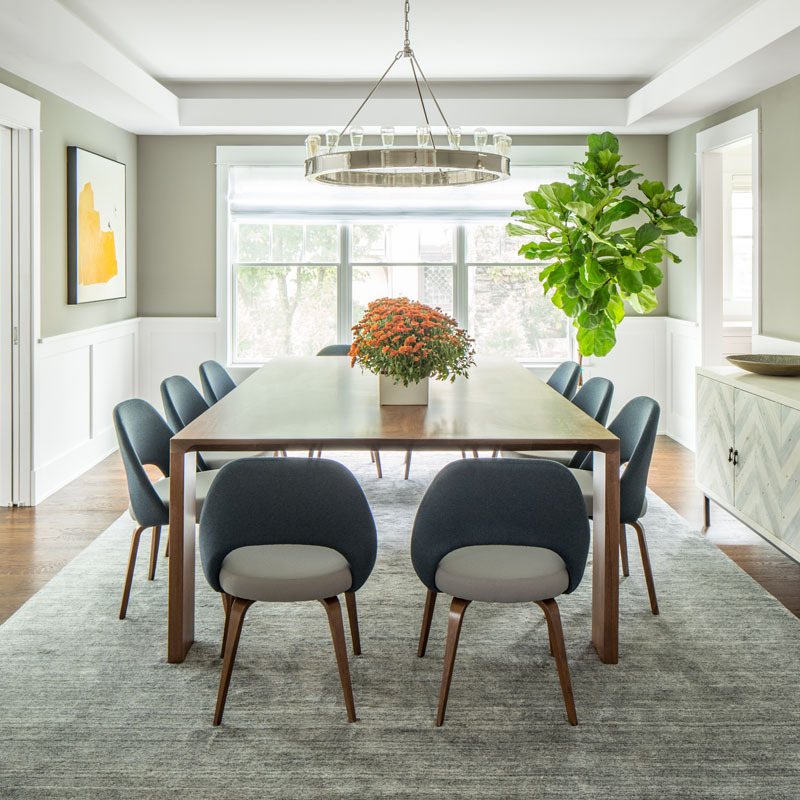 Whether you’re looking to make a simple upgrade in one room of your home or have a drastic home remodel in mind, we’ve pooled a comprehensive list of the 1o Best Interior Designers in Connecticut as a handy resource for your next home décor project. Since 1988, Sandra Morgan Interiors has designed fine homes for a set of discerning clientele in Greenwich. 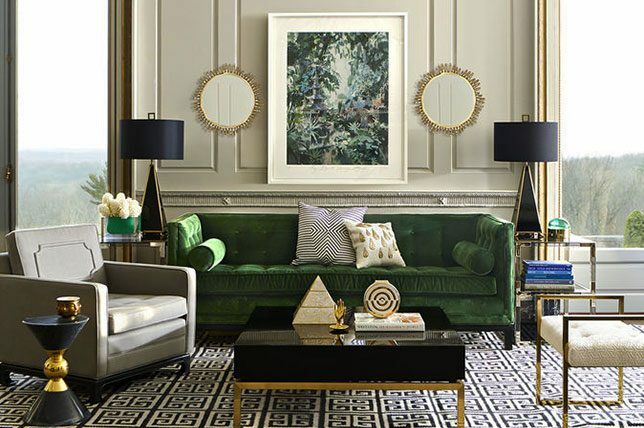 As a full-service interior design firm headed by a mother-daughter duo, each partner brings in their own society: Sandra with her love of art and antiques, and Laird with her penchant for high fashion and styling. In 2007, the duo launches SM Home, which provides their clients with another outlet to add a piece of this signature design duo’s vibrant home decor. 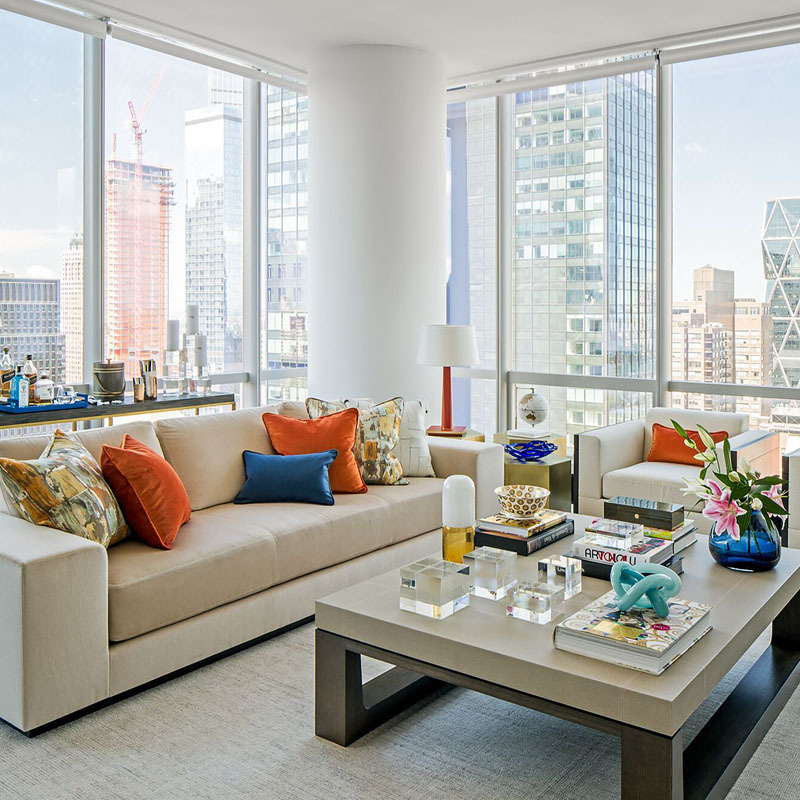 Established in 2003 as a full-service interior design firm, Olga Adler has been crafting bespoke interiors for the state’s most discerning residents. 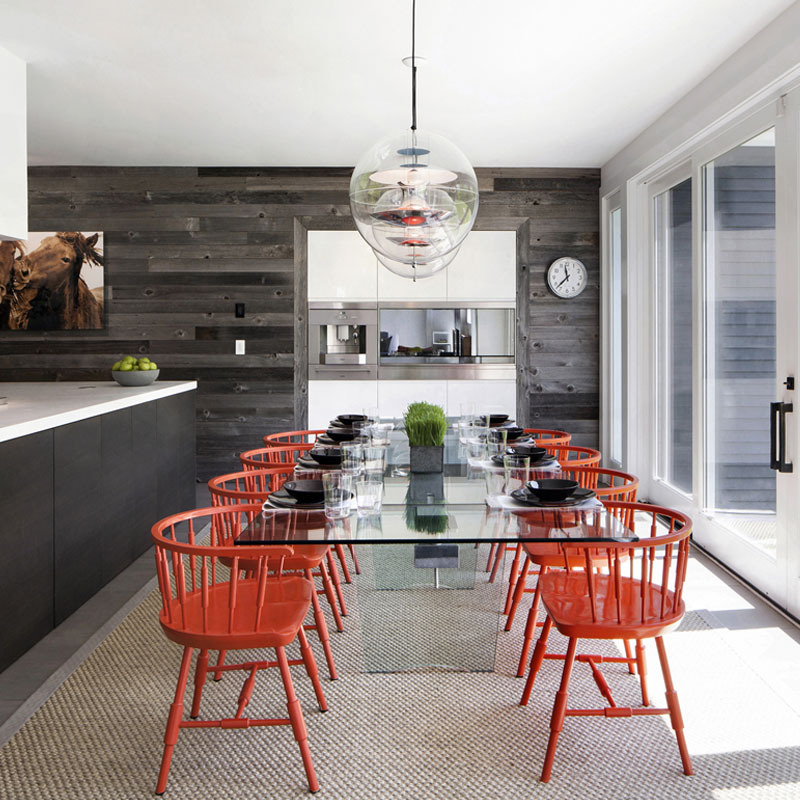 Based in Westport, Adler has designed homes across Westchester and Fairfield county. Olga Adler has been featured in a number of publications, including The Wall Street Journal, Rooms Magazine, New England Home, USA Today Home, The Modern Estate, Connecticut Cottages & Gardens, East Coast Home & Design, Kitchen & Bath Makeovers, At Home Magazine, East Coast Home & Design, Connecticut Homes & Garden, Wag Magazine, and Greenwich Magazine. Traditional doesn’t have to mean boring, and there is no interior designer that encapsulates this quite like Diana Sawicki. Based in Westport, with a portfolio of properties all over Connecticut, Sawicki brings a fresh and modern perspective to traditional colonial and New England styles. 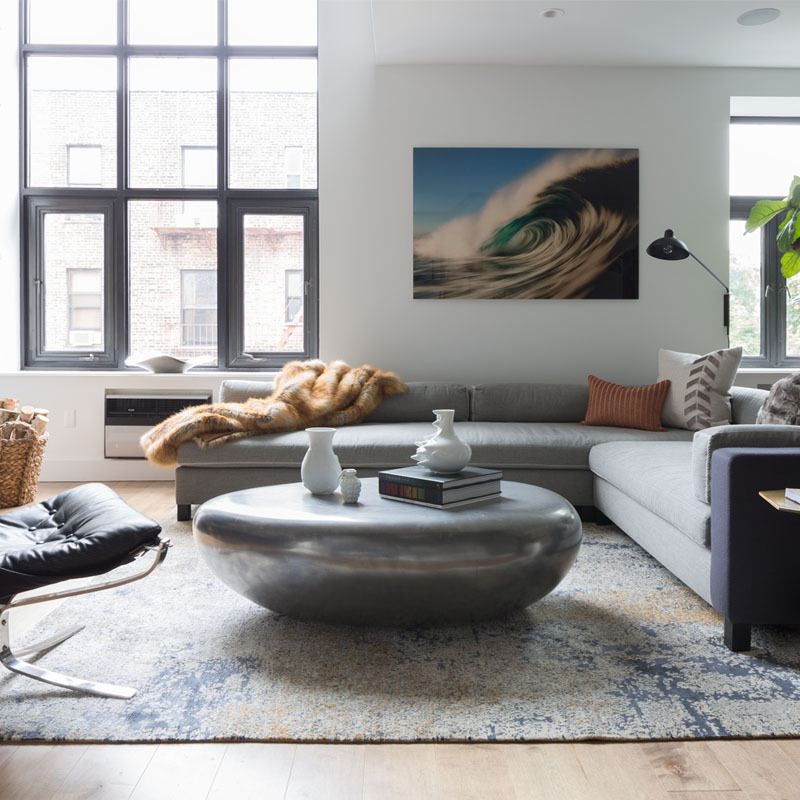 In addition to a number of beautiful Connecticut homes, Sawicki has also designed homes in Martha’s Vineyard, New York City, and Telluride, Colorado. Diana Sawicki’s interior designs have been featured in a wide variety of publications, including Connecticut Cottages & Gardens, House Beautiful, Traditional Homes, and several books. 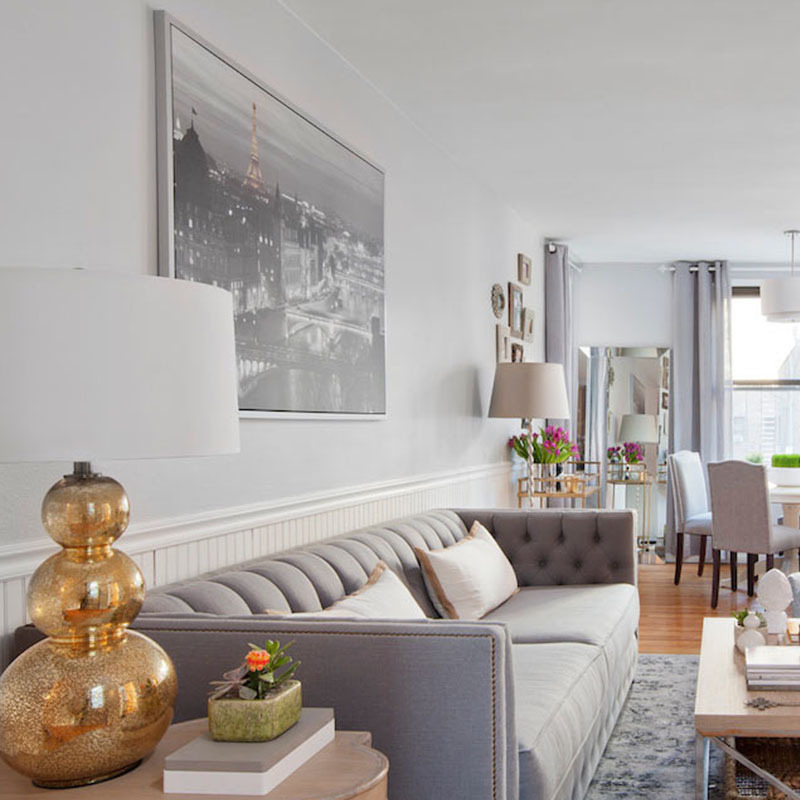 Décor Aid’s incredible home makeovers have been celebrated as life-enhancing works of art by the best interior decorators and have been featured in ELLE DECOR, House Beautiful, New York magazine, and more. 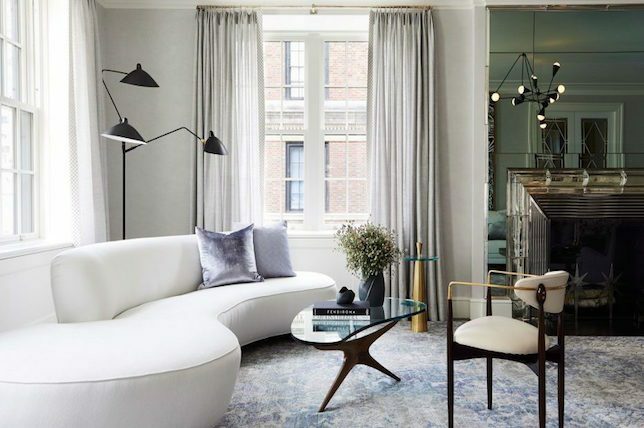 As the principal of her eponymous interior design firm, Kellie Burke is known across the state for her luxurious transitional home interiors. 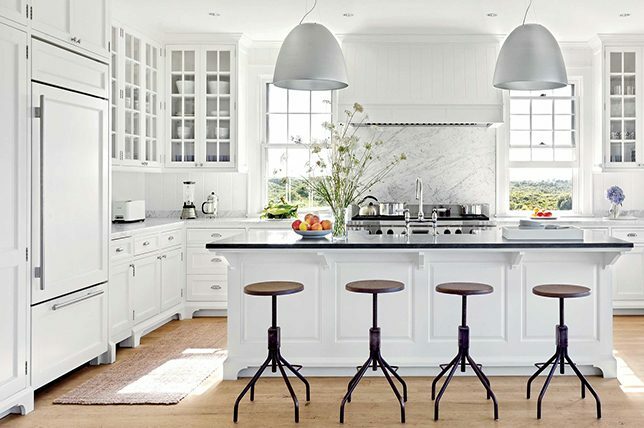 Based in Westport since 1995, Burke offers her interior design services to clients across Connecticut and New England. Kellie Burke’s designs have been featured in a number of publications, including HGTV, Hartford Magazine, Luxe Magazine, New England Home, Kravet Design Share, Habersham Home, and Robert Allen. 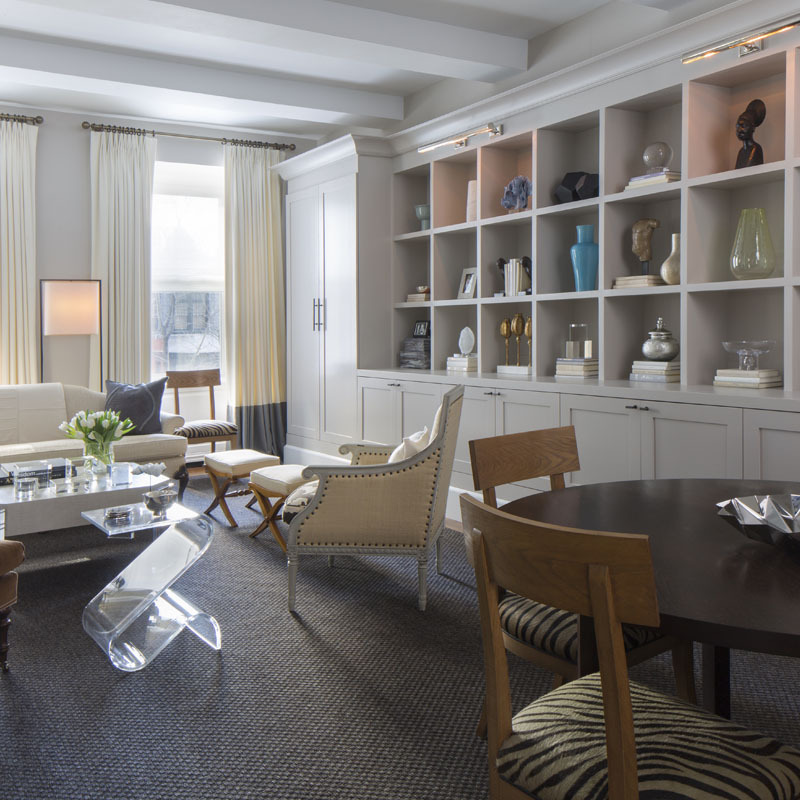 With an eye for both residential and commercial interiors, Robin McGarry interior design is a full-service interior designs with clients across New England. Robin McGarry has over thirty years of interior design experience, and seamlessly combine clean lines, antiques, and colorful accessories. Robin McGarry’s interior designs have been featured in a number of publications, including Connecticut Cottages & Gardens, East Coast Home & Design, New England Home, Connecticut Home & Garden, Fairfield County Home, At Home Magazine, and Area Magazine. 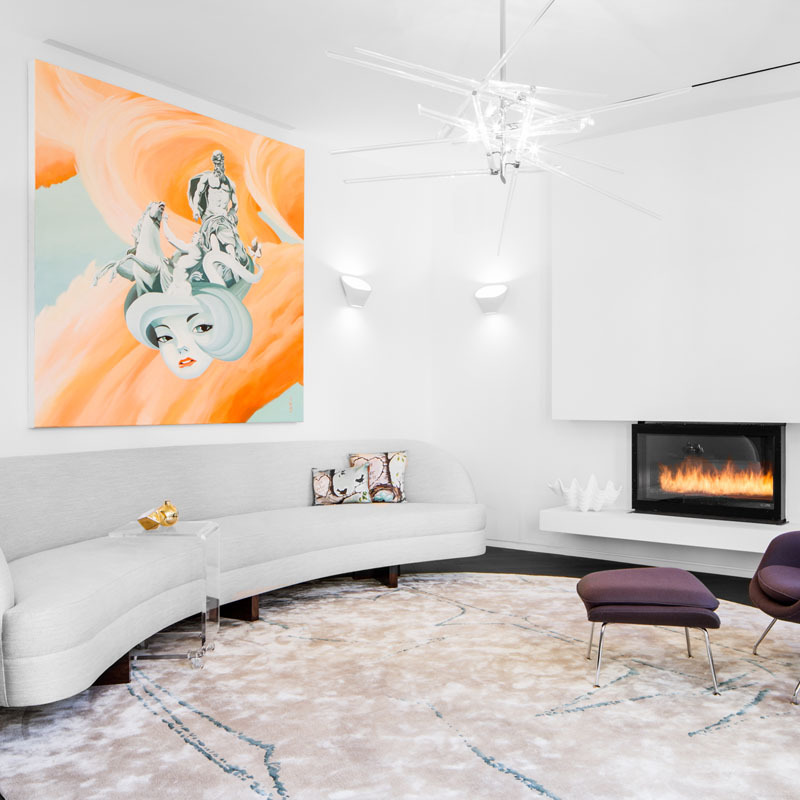 Crisp, clean, colorful interiors: that’s what Amy Aidinis Hirsch creates for Connecticut’s most discerning clients. 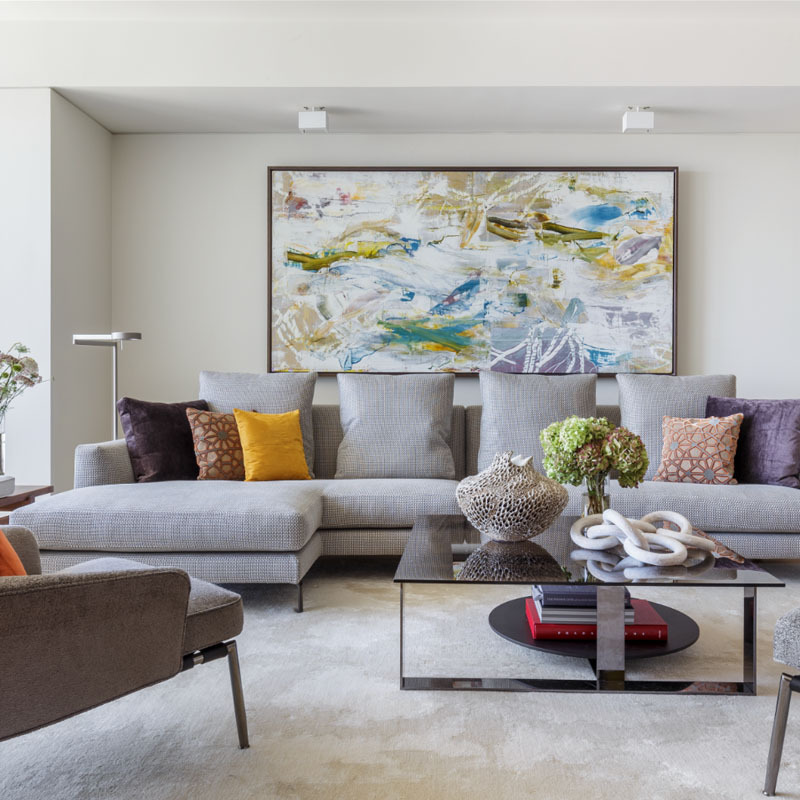 Based in Greenwich but boasting a nationwide client base, Hirsch is one of Connecticut’s top interior designers. 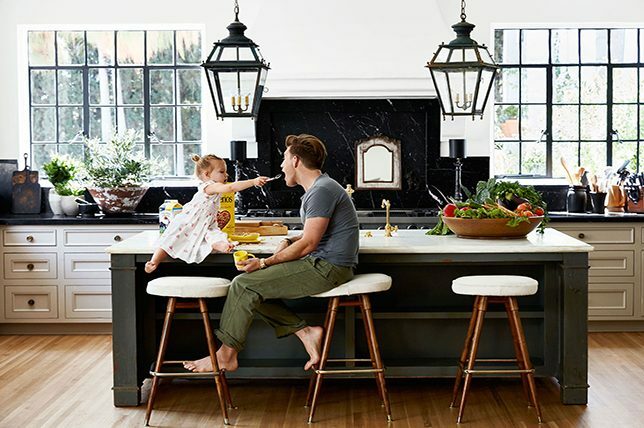 Hirsch has won a number of interior design awards, including At Home magazine’s A List, New England Home’s Under 40, and was also recognized at the 2014 HOBI Awards. The firm’s designs have been featured in a wide variety of publications, including House Beautiful, At Home, New England Home, and Connecticut Cottages & Gardens. Since 1994, Orrick & Company has been providing fresh and modern takes on traditional Connecticut design elements. With discerning clients across Europe and North America, the firm has designed everything from weekend retreats to city homes to world-class yachts. Orrick & Company have been featured in a wide variety of publications, including Greenwich Time Sunday Magazine, New England Home, Connecticut Cottages & Gardens, and At Home Magazine. With almost four decades of experience in the interior design sector, Lynn Garelick has been serving Greenwich, Connecticut with her tasteful and timeless interior design services. The firm boasts a wide variety of clients across Fairfield and Westchester counties, in addition to several properties in New York City. From 2012-2013, Garelic serviced as the President of the Connecticut chapter of the American Society of Interior Designers. 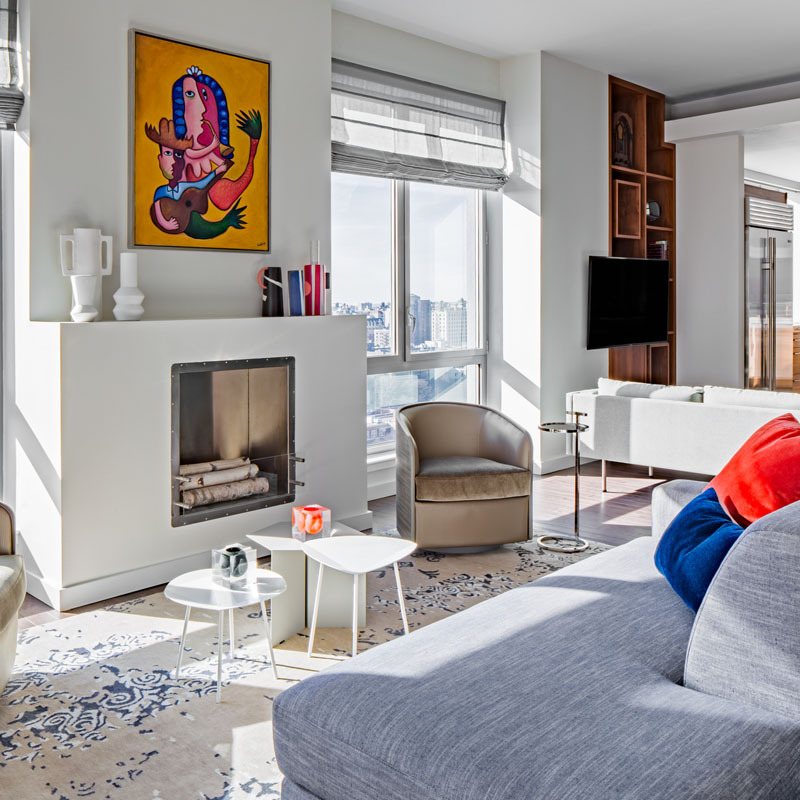 LBG Interiors have been featured in a variety of publications, including Connecticut Magazine, Greenwich Magazine, Greenwich Post, and Spectacular Homes of New York. From traditional to transitional to modern classics, Linda Ruderman has been providing the state with top-notch interior design services for over 25 years. From stately mansions to country estates, Linda Ruderman interiors, does it all. Linda Ruderman Interiors have been featured in a number of publications, including Luxe Magazine, Structure & Design, Luxe Magazine, East Coast Home & Design, Luxe Magazine, Greenwich Magazine, Connecticut Home & Garden, Connecticut Cottages & Gardens, and Spectacular Home.